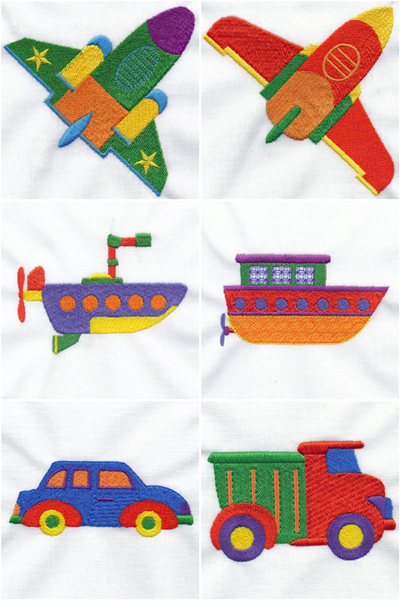 6 designs for the 4×4 (100x100mm) hoop. 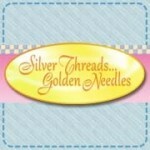 Previously released in the 2012 OPW Silver Threads, Golden Needle Monthly Membership Club. Semi exclusive artwork from Clipartopolis.